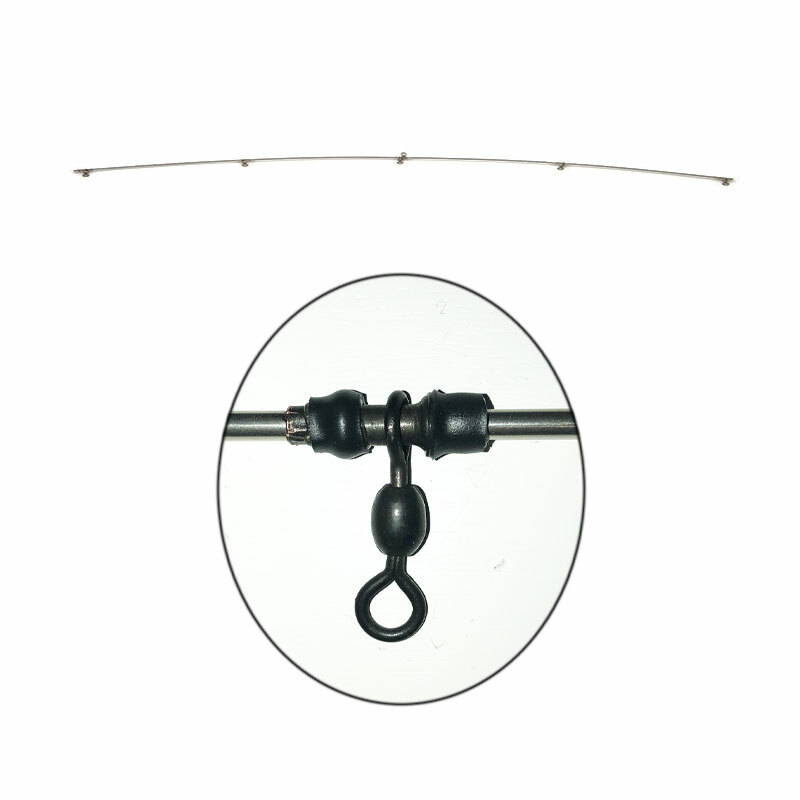 Marine grade Stainless Steel spreader bar suitable for rigging with your choice of lures for large tuna and other pelagic gamefish. Bar is equipped with 5 extra strong sleeve swivels. 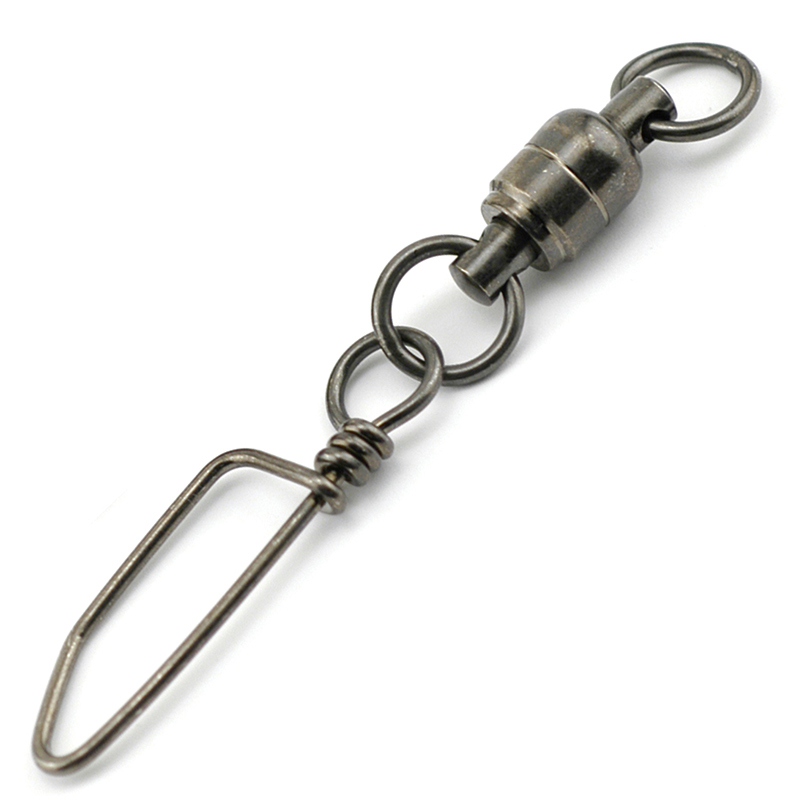 This Spreader bar is 48 inches wide and strong enough to control a pattern of 10-15 lures if correctly rigged.